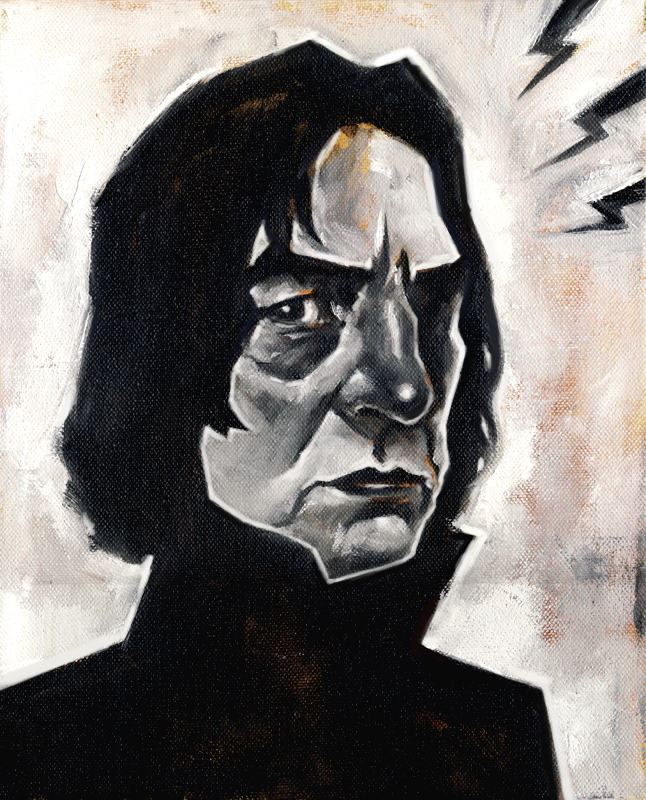 A couple of quickish sketches… only ever read one of the harry potter books , but alan rickman is always great :p This was kinda practice for the upcoming kino event. 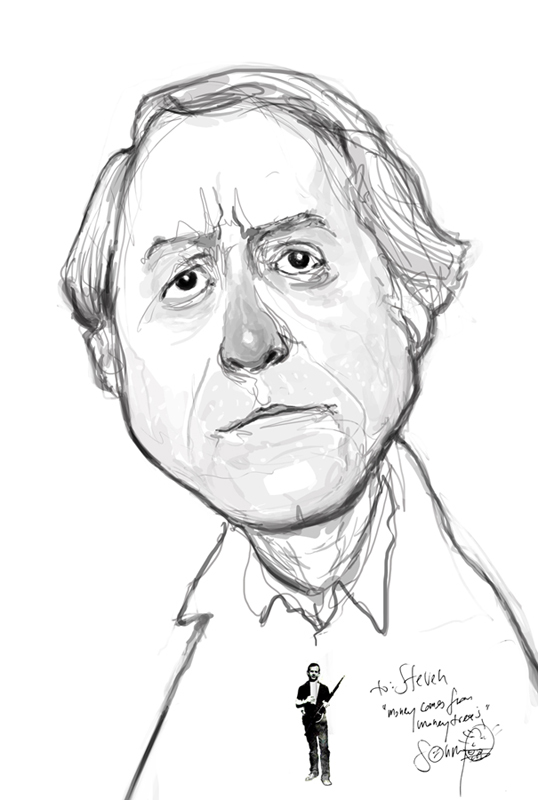 The Don Delillo was for Steven Gettis very cool collection of Artist’s-favourite-Writer collection. 5.00 p.m. – 6.00 p.m.
“Calling out to fans of comic books and graphic novels! Sonny Liew, the Eisner-nominated comic artist and prolific illustrator who last appeared at Kinokuniya Singapore Main Store in November 2008 for the launch of the book /Liquid City/ , is back again to launch the hard cover trade edition of Wonderland, written by Tommy Kovac, with art by Liew and published by Disney Press.